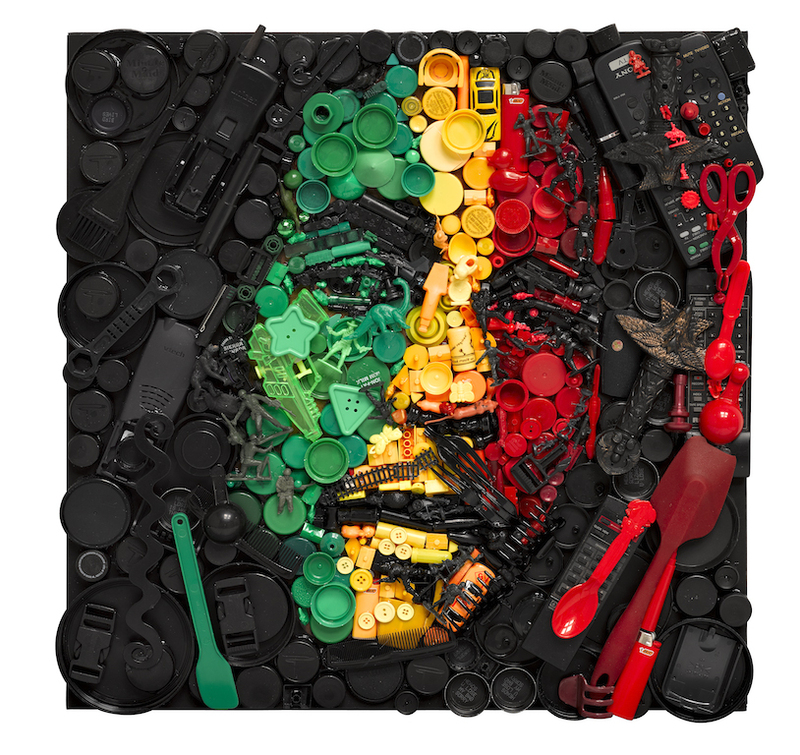 Columbia artist Kirkland Smith will present an exhibition of work created almost entirely from Post Consumer Waste items collected from friends and family members. 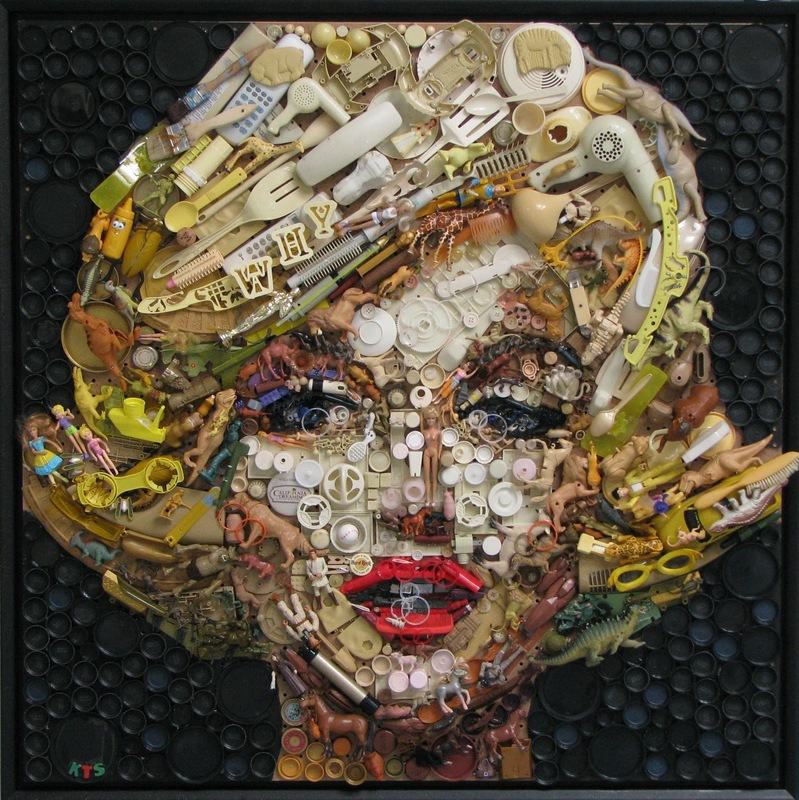 The 3-Dimensional items have been assembled into large representational “paintings” including portraits of Marilyn Monroe, Bob Marley, and Audrey Hepburn. 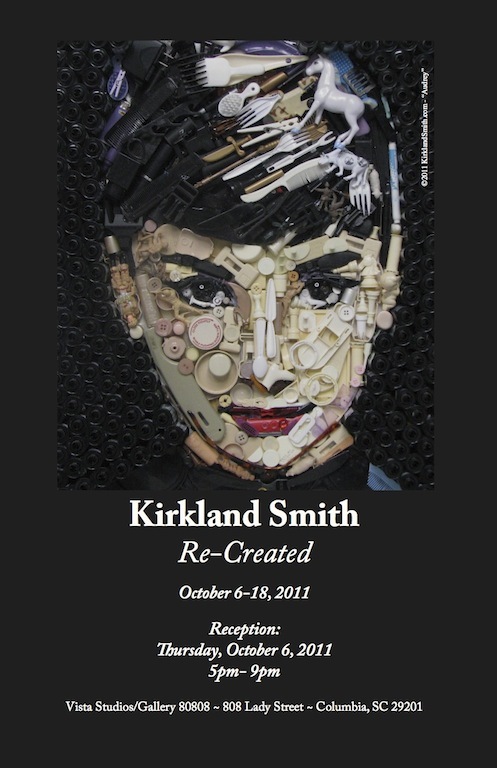 The show, “Re-Created”, will be held at Gallery 80808 in the Vista from Oct. 6-18th, with the opening reception on Oct. 6th from 5-9pm. 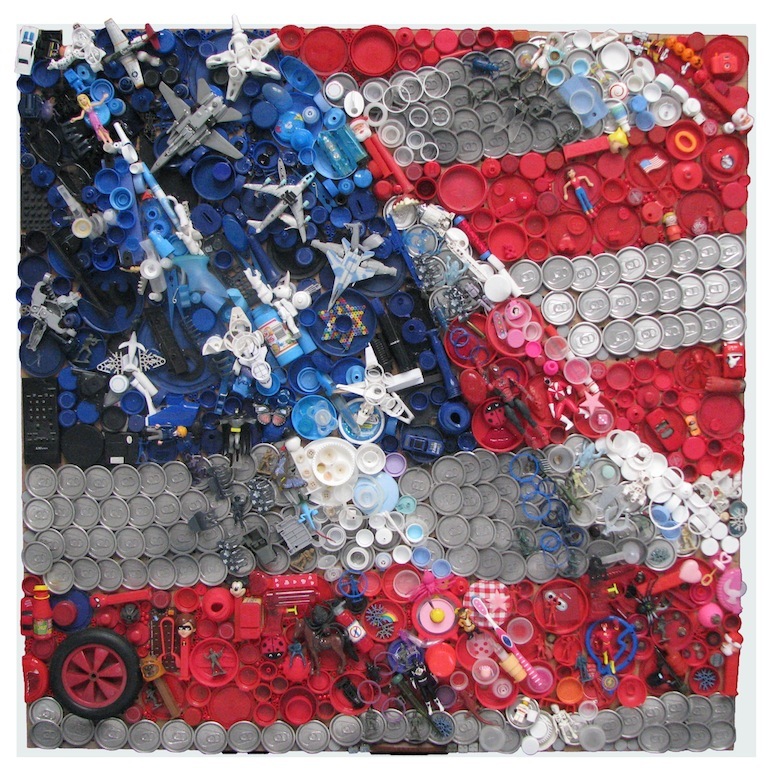 Kirkland, a classical painter, began creating the Assemblages when she entered an environmental art contest and decided to use post-consumer waste as her “paint”. 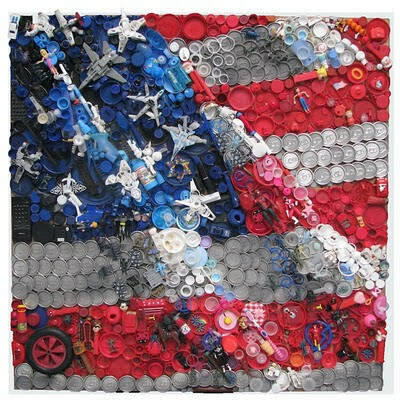 She was looking for a powerful way to drive home the message of the importance of reducing, reusing, and recycling. Giving new life to discarded objects, she made something new. She created a haunting portrait of a child. 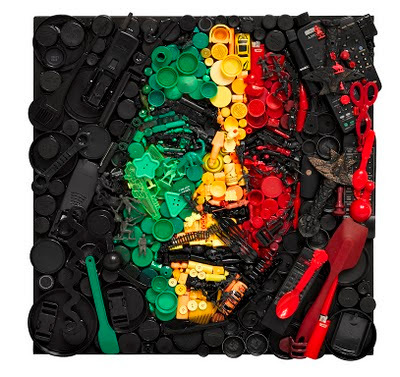 By giving a face to the problem of litter and pollution, she points out that is people that are the problem as well as the solution. The Opening Reception of “Re-Created” will be Thursday, October 6th, 5-9pm, and the show will run October 6-18, 2011. 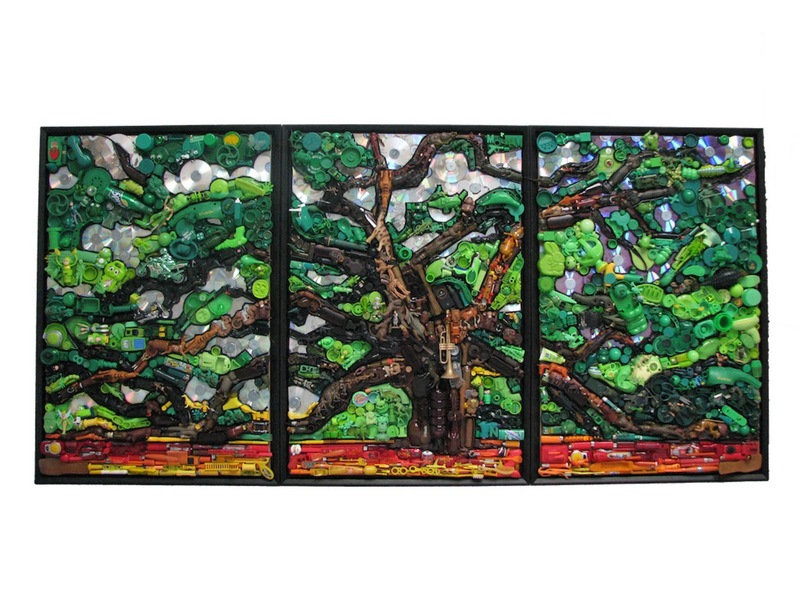 Gallery hours are weekdays 10am-5pm, Saturday 11-5pm, or by appointment. If you would like more information or images, please call 803-622-7838 or email [email protected] . Exellent, I like , great! . Congratulations!! !